Cureline, Inc., is a global commercial biobank and human biospecimen CRO providing for 12 years effective solutions to biopharmaceutical and academic researchers. We maintain an extensive biorepository of human biospecimens in San Francisco Bay area (CA, USA) and specialize in contract services for human sample validation studies: biobanking and biospecimen processing study design, regulatory affairs, clinical network management, specimen collection, laboratory services, and complete logistics. 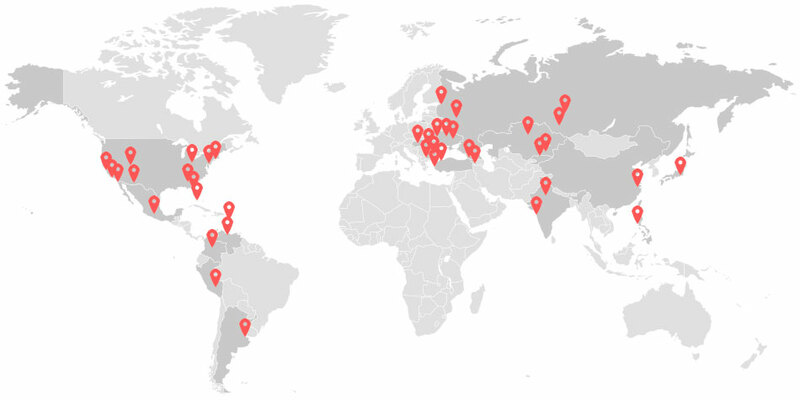 Cureline clinical network spans 16 countries worldwide with over 90 clinical sites including major research institutes, hospital centers, central laboratories and trusted industry partners. Our expertise is precision medicine and biomedical research projects including biomarker R&D, translational medicine, and companion and molecular diagnostics development.